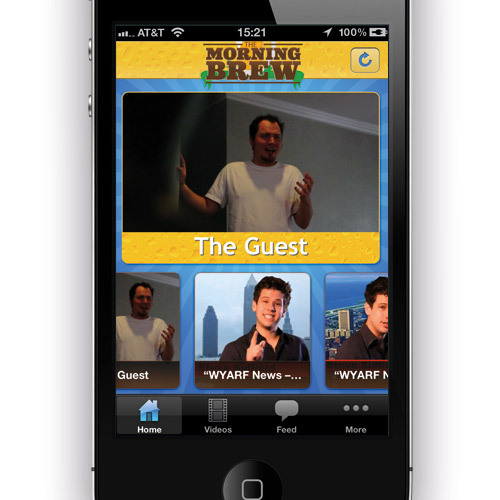 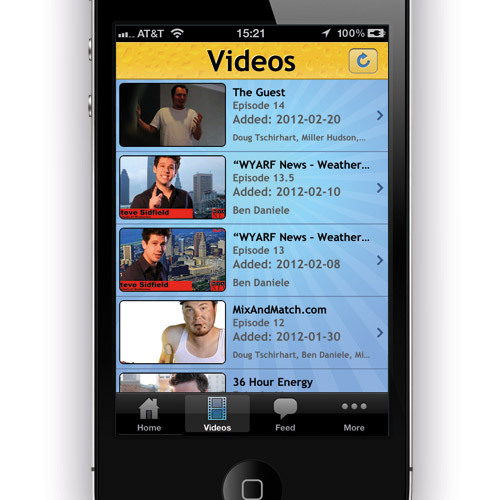 What happens when sketch comedy meets the mobile world? 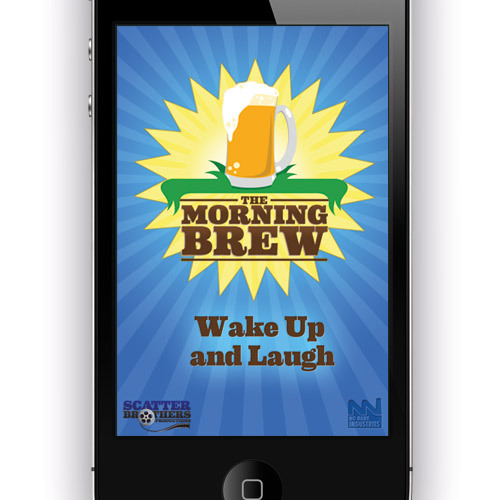 You get The Morning Brew. 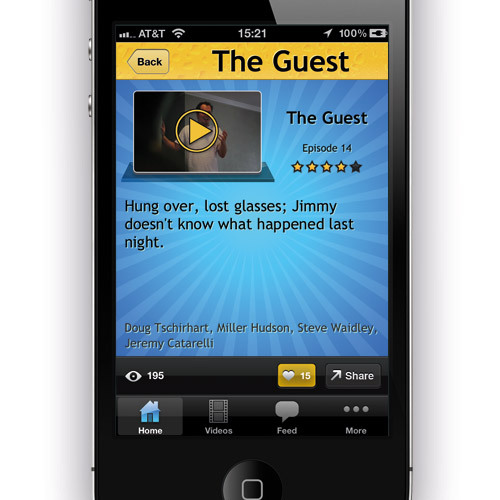 Started by the production company, The Scatter Brothers, this app is a portal to all of their episodic content, dubbed appisodes. 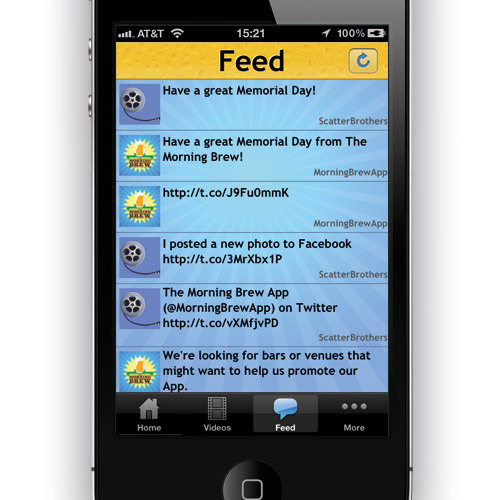 Updated frequently with fresh and funny content, an iPhone or Android user can browse a library of appisodes, follow the Scatter Brothers' Twitter and Facebook feeds, and rate/share episodes.